PHP Scripts Mall has developed the new Emgoldex MLM Software international leading Multi-Level Marketing software for the vendors, and mainly for the professional gold business users to make over their marketing plan to fulfill advertising purpose. The main aspects of our script are that we have used Table MLM Plan which is developed for the marketing requirement and customized with the packages, and it's easy to increase the volume of the sales in short span of time. This new Emgoldex MLM business plan script is designed to catch the attention of the customers and it comprises the table with levels. 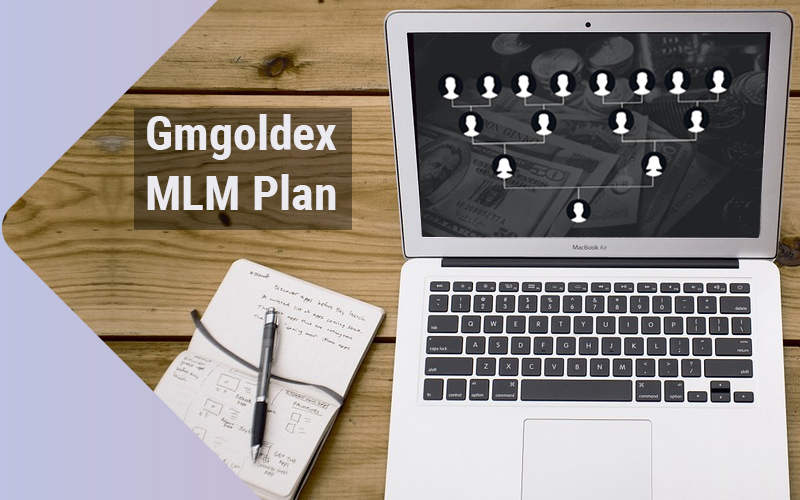 This Emgoldex MLM plan script has the best arrangement of the tables with the plans for the members or orders which are placed from left to right leg. The script is more user-friendly,flexible for the users to manage the script, it is customized and developed by our experts with open source php platform. The profit margin for the users to depend entirely on your downline member being active, if one of your legs is inactive, then you will not receive much money, this means that the members are said to more active and maintain the flow and models of the marketing. The Table Plan MLM Software is integrated with the revenues generating models like referral bonus,the commission from downline member, sponsor bonus etc. The profit depends on both preferring peoples and the amount of the achieved targets.The Table Split Bonus is the kind of split bonus where all the users in the plan will receive the bonus for every level split up.Here how the table split works, first of all, the bottom level is where the plan kick starts and then splits into two legs as the two new members where they join the package. Then the level gets on improving until the complete levels are filled out. The bonus will be received for such a level completion and maximum bonus will be available once the complete levels are filled out. The Emgoldex Plan MLM has secure authenticate log-in portals for the admin and users, to make them free from unauthenticated users. It is easy for them to manage their profiles and business with our advanced custom resource tools, the payout calculations,levels management, and referral bonus management etc. The admin has the power to control over the entire site with supreme power by allowing or declining the new user’s request, amount withdrawal request etc.The business advertising is made more strengthened in our Emgoldex MLM plan script with supporting aspects of all devices and mobile-friendly customization. We have good mark experience in developing the web design and development, in creating cloning scripts, creating the brand-free site, along with the script we offer 1-year technical support, 6 months free update services and bug-free code. For use on any personal, commercial, or client projects. Based on your needs you can buy any one license types like Single Domain, Multi Domain or Multi Domain With Re seller. One time Payment :- Once you send the full payment we will give you the entire script files to you, there after you don’t want to pay any thing. About PHP Scripts Mall Pvt. Ltd.
PHP Scripts Mall Pvt. Ltd. is a professional software selling portal offering wide range of innovative PHP scripts. 12 years since our establishment in the core market, we have 300 plus PHP scripts ready to buy.